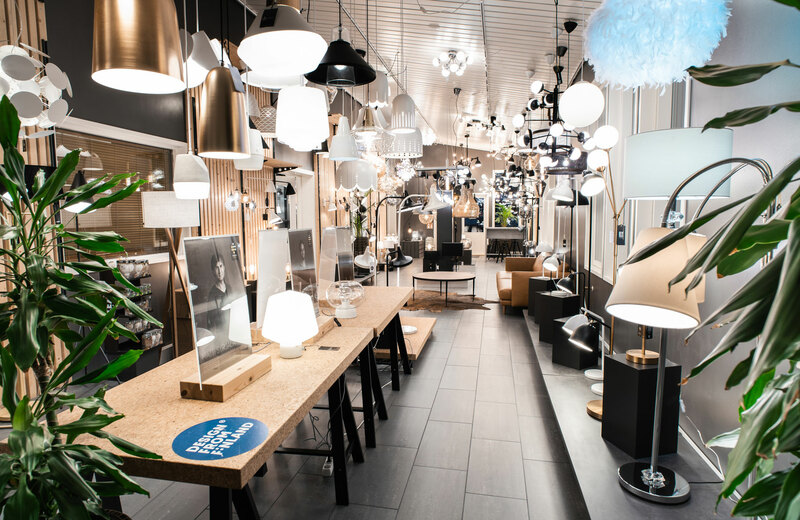 For over three decades Sessak has been bringing new light to Finland. 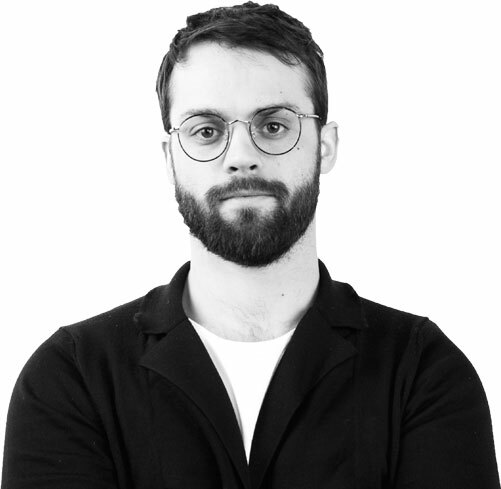 The family business based in Porvoo introduces unique and fresh design to the world of lighting with experience and expertise. 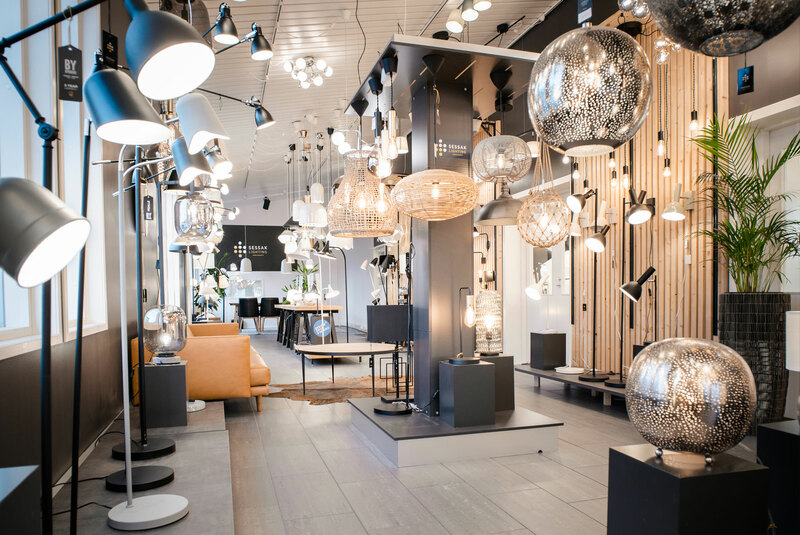 Our selection provides solutions for the most demanding of interiors – whether you are choosing lighting for your home, a cozy café or a public space. 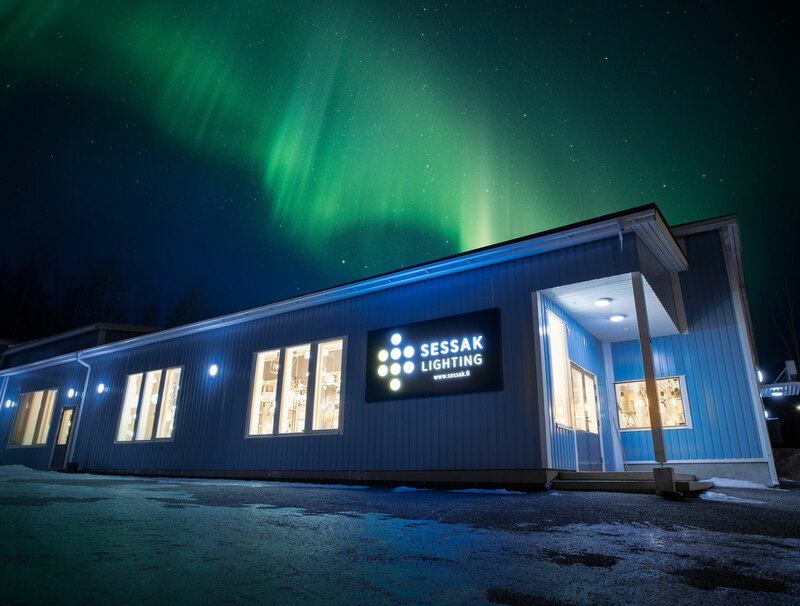 Sessak ensures quick delivery, customer satisfaction and a wide selection of products with a fresh flow of new arrivals. 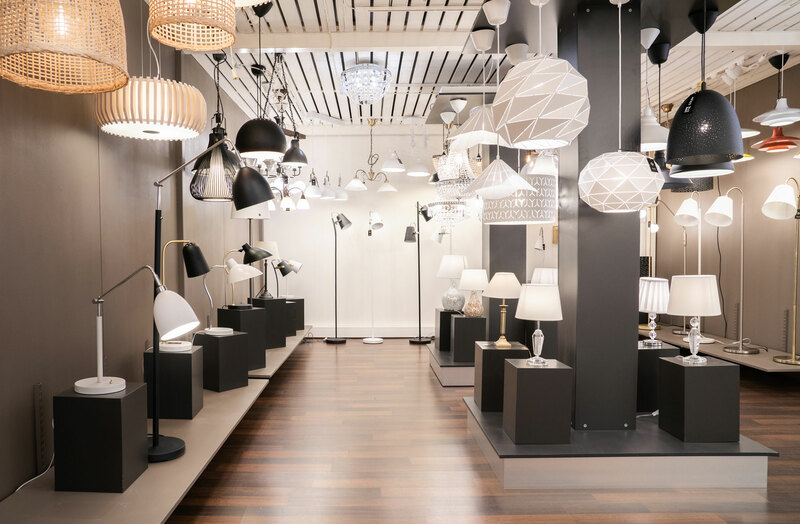 Among our customers you can find shops specialized in lighting, furniture retailers, interior designers, architects and well-equipped department stores in Finland, Russia and the Baltics. We offer our customers lightings for home and public spaces. Our extensive inventory ensures a quick and safe delivery, even within days. As our customer you can also customize the products of your choice. When placing large orders Sessak enables alterations to the products ordered, to match the demands of the interiors. Additionally, Sessak can deliver individualized products based on customer designs. Our products are designed with Finnish needs in mind and are easily installed. You can find matching light sources for our lamps from our selection of light bulbs, and we guarantee the availability of spare parts. Contact us for more information! Whether you are looking to illuminate your home, a restaurant or an office, By Rydéns brings Nordic luminosity to your interior. 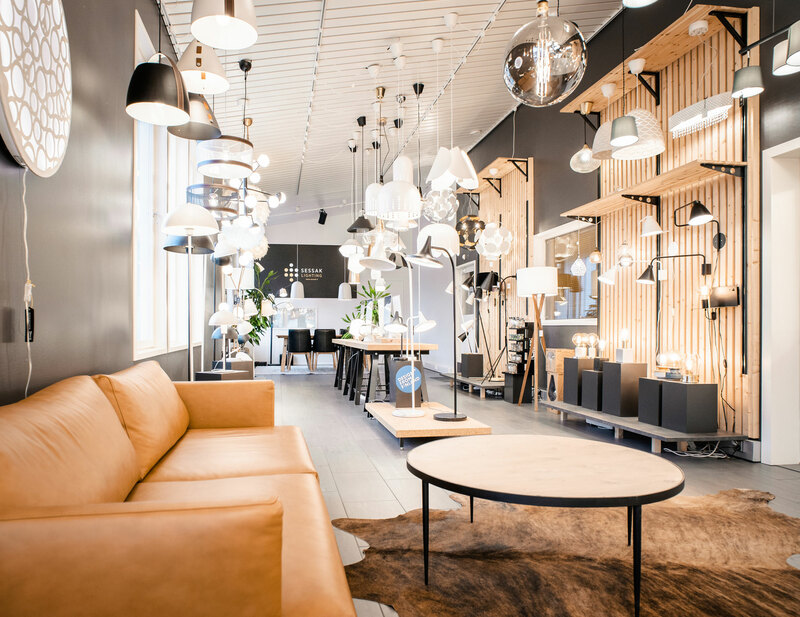 By combining top end designers and Scandinavian simplicity with over fifty years of experience, the Swedish family business creates lighting that add a spark to any space. 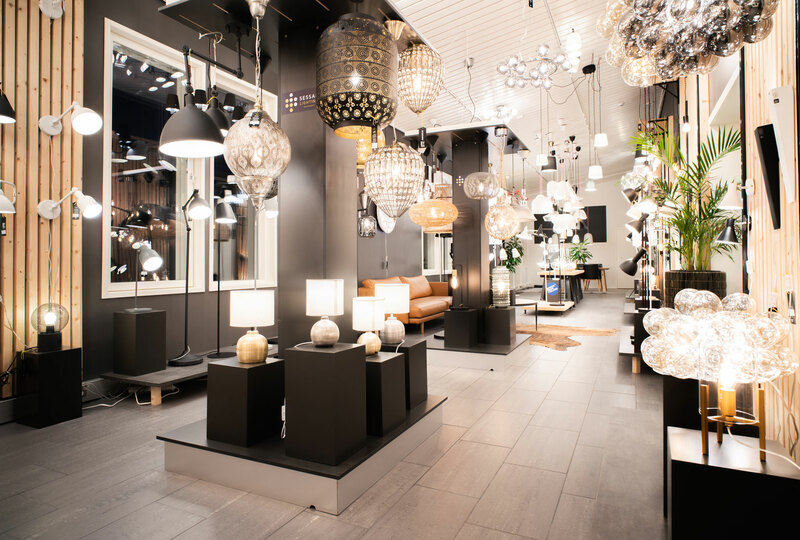 For over three decades Sessak has imported lamps designed with care from By Rydéns. 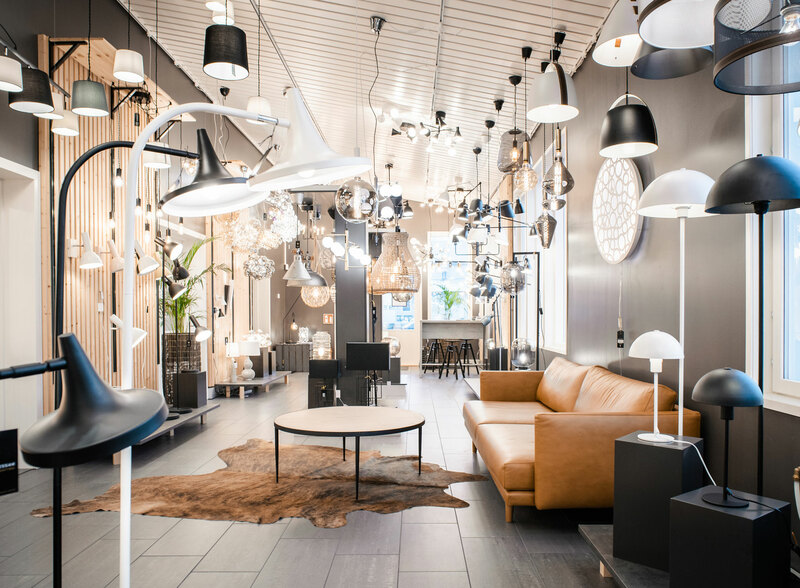 Swedish design at its best, the product range of lamps from By Rydéns is a sure selection for finding the à jour choice. Glow, clarity or mood lighting? The Dutch product family Calex has it all when looking for light sources, were it filament, LED, halogen or energy saving lamps. Calex’s dynamic product development certifies a flow of new interesting light sources, produced with environmental and ethical sustainability in mind. Our well-equipped inventory enables off-the-shelf delivery of the Calex products. Promoting Finnish design is important to us. 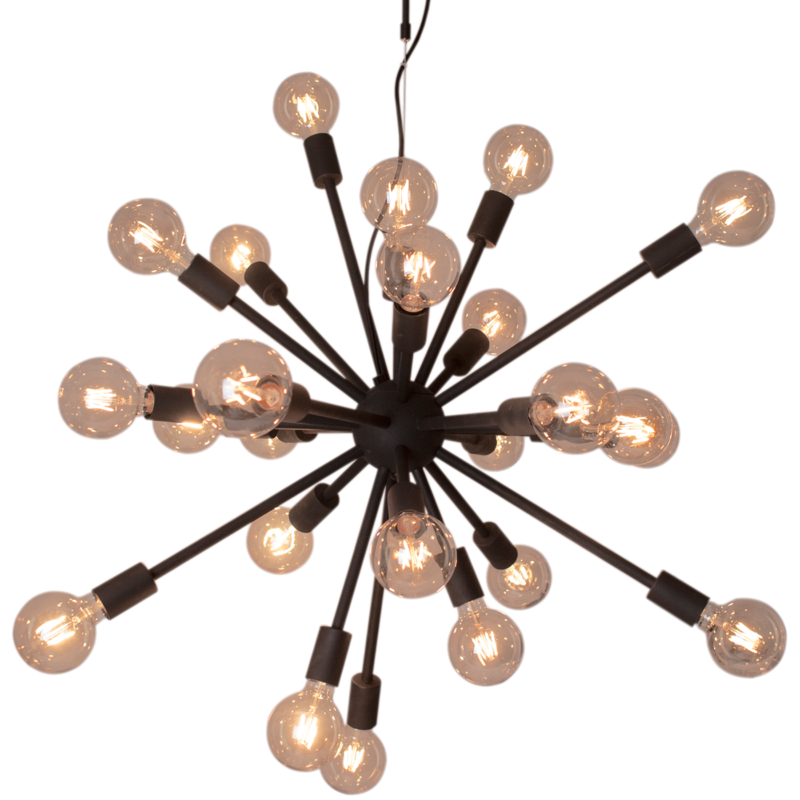 We co-operate with creative designers to bring novel, inspiring lighting solutions to the market. Among our new products we proudly present Laaka, an ethereal, timeless piece designed by Laura Väre, and the ceramic Selma, designed by Juho Pasila and hand-made in Finland. Our designs by Matti Syrjälä, Kasper Nyman and Jenni Inkeroinen successfully light both public and private spaces. 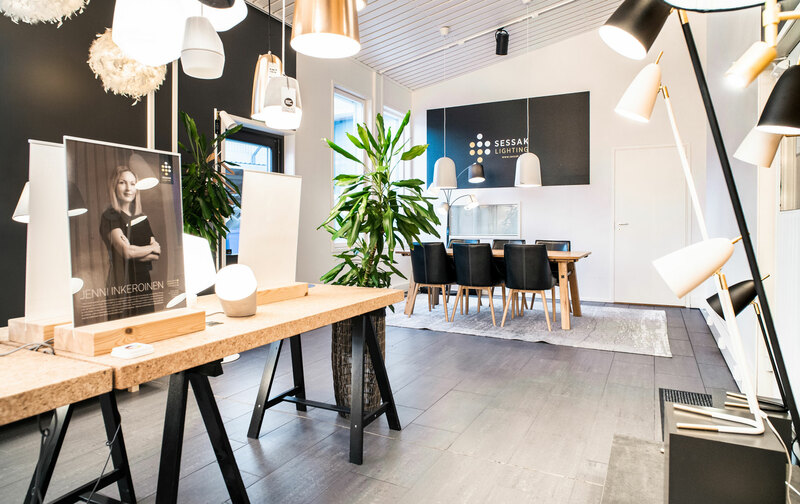 By combining Scandinavian shapes with bold material choices and naturalistic impressions Sessak produces Finnish design to illuminate both night, and day. We are open from monday to friday 09.00-17.00.